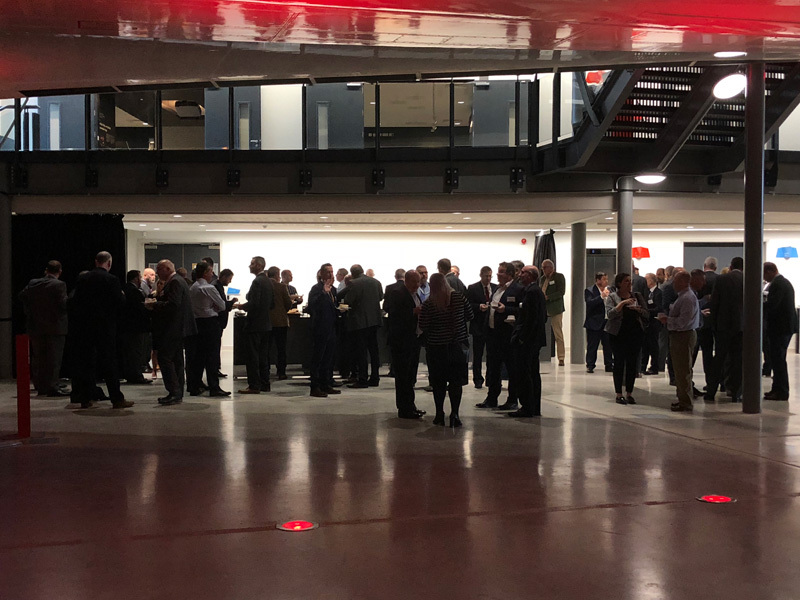 AACE was thrilled to host our customers and colleagues at Aerospace Bristol last week for the AACE Networking Breakfast under Concorde. We welcomed the opportunity to introduce the most recent addition to the AACE Group – Clearwater IT Services, experts in providing IT support into defence companies, with in depth knowledge and experience of the security and quality requirements of businesses working into the MOD or through their suppliers. Together with Allyance, our temporary and permanent recruitment sister company, Clearwater now sits alongside our other core capabilities of Safety, Airworthiness & Compliance; Integrated Logistics Support; Technical Publications; Supply Chain Management; Project, Programme & Portfolio Management and Specialist Training Services. It was a pleasure to enjoy breakfast under Concorde and discuss a variety of businesses and ventures in such a magnificent setting!